Examine the various types of heavy and mass-timber structural materials and systems used in the design of tall timber frames. 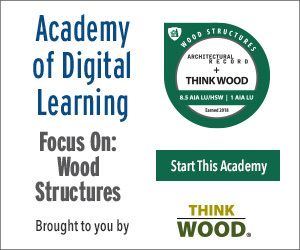 Identify sustainability advantages and the general design challenges/opportunities of using heavy/mass timber as a structural system for a tall building. Determine a strategy for approvals and permitting of a tall timber building, including meeting the intent of the life safety codes through performance-based fire engineering. Evaluate approaches from a veteran builder to manage the construction of a building with a tall timber frame. 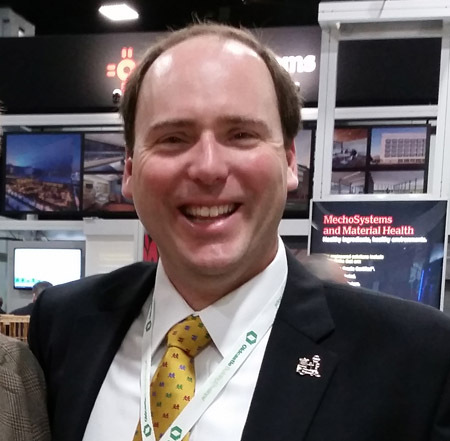 David Barber is a principal with Arup, based in Washington, DC, where he works as a fire protection engineer. David has been involved with research and design of timber structures for fire for more than 20 years, assisting with testing and development into new timber technologies, authoring fire safety design guides for construction, working with wood product suppliers, and completing fire safety design for mid-rise and high-rise timber buildings. He assists architects, contractors, and engineers with timber designs and is also working with timber product developers. David is currently working with the successful project teams for the two USDA Tall Wood Building Competition winners—Framework in Portland, Ore., and 475 W. 18th St. in New York—as the design fire protection engineer. 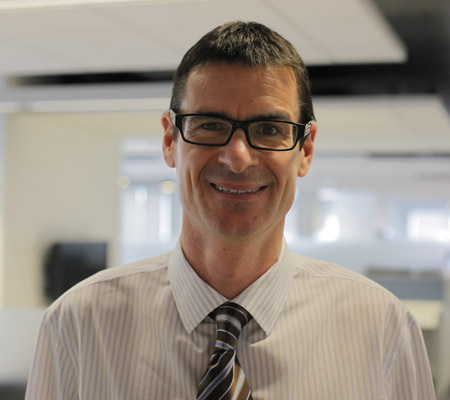 Jeff Morrow is a program manager for Lend Lease who specializes in construction delivery. Prior to leading the Lend Lease team in the construction of new hotels for the Privatization of Army Lodging (PAL) Program, he was the senior project engineer at Fort Campbell, Ky., where he pioneered new approaches to energy and resource conservation in Lend Lease’s groundbreaking Zero Energy Homes project. This project provided a creative and viable strategy for achieving real change in the environmental impact of our buildings. Jeff earned a Bachelor of Science and Master of Science in building construction management from Purdue University. In 2013, he was recognized by Professional Builder magazine's 40 Under 40 Awards. 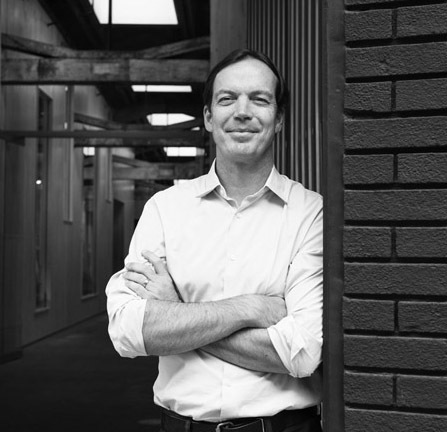 Thomas Robinson is the principal and founder of LEVER Architecture. He is a recognized design leader in the Northwest with a growing body of award-winning local work in Portland, Ore., that has received international attention. Two recent projects, Arthouse Student Housing and Union Way, are within four blocks of Framework, winner of the US Tall Wood Building Competition. These projects with innovative urban and building strategies using regionally sourced materials have been featured in Architectural Record, The New York Times, Monocle, Newsweek, and regional publications. LEVER is also the recipient of multiple AIA design awards in Portland, Ore., the Northwest Regional Council (NWRC), and Los Angeles, Calif.